Watch your thoughts, for they become words. Watch your words, for they become actions. Watch your actions, for they become habits. Watch your habits, for they become your character. Watch your character, for it becomes your destiny. 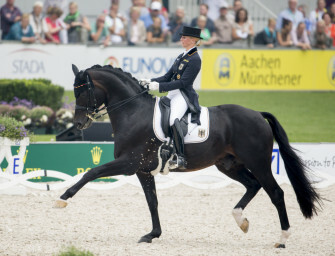 KWPN-Hengst v. Gribaldi, seit 2012 bei Jessica. Geboren am 26.04.2001, Züchter ist J.J.H. Spronck aus den Niederlanden. KWPN-Stute v. Son de Niro. 2004 geboren, Züchter ist Empelaer Stoeterij aus den Niederlanden. 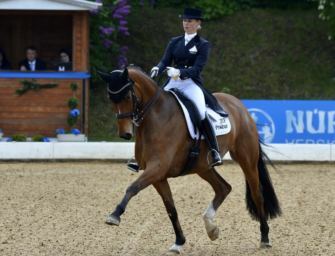 Trakehner Stute v. Easy Game. 2007 geboren, Züchterin ist Silke Fass.